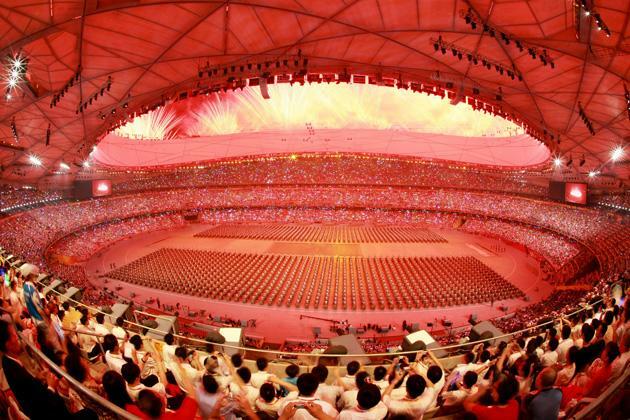 Featuring more than 15,000 performers, the ceremony lasted over four hours and was reported to have cost over $100 million to produce. 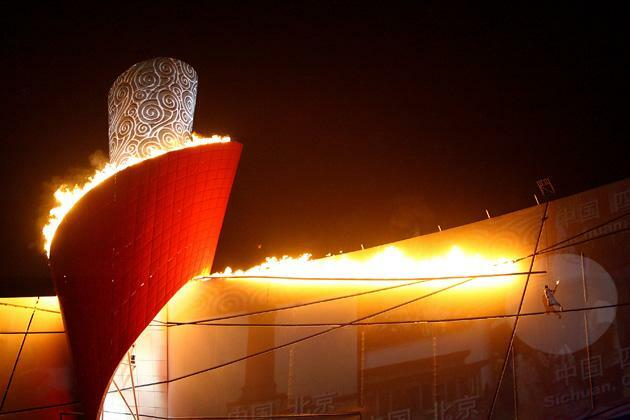 The opening ceremony of the 2008 Beijing Olympic Games was lauded by spectators and various international presses as spectacular and spellbinding and by many accounts "the greatest ever". 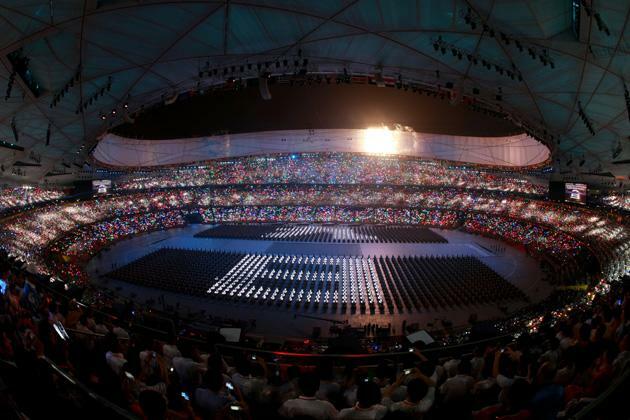 The opening ceremony was noted for its focus on ancient Chinese culture, and for its creativity, as well as being the first to use weather modification technology to prevent rainfall.